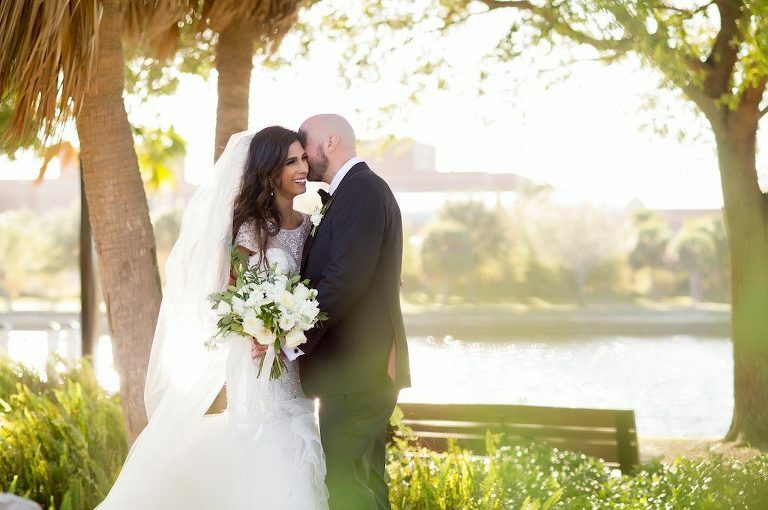 Hiring a Tampa Bay wedding photographer is one of the biggest decisions you’ll make during planning. 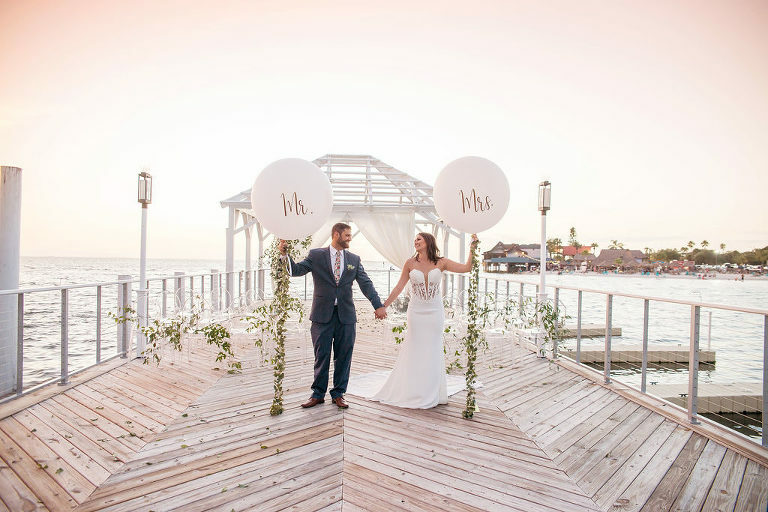 Some couples experience sticker shock when initially searching photographer, but you’ll also quickly realize this is one area in your budget that you don’t want to skimp; it’s worth the investment. When you hire a wedding photographer, you’re not just paying for the 8-10 hours on the day of your weddings. 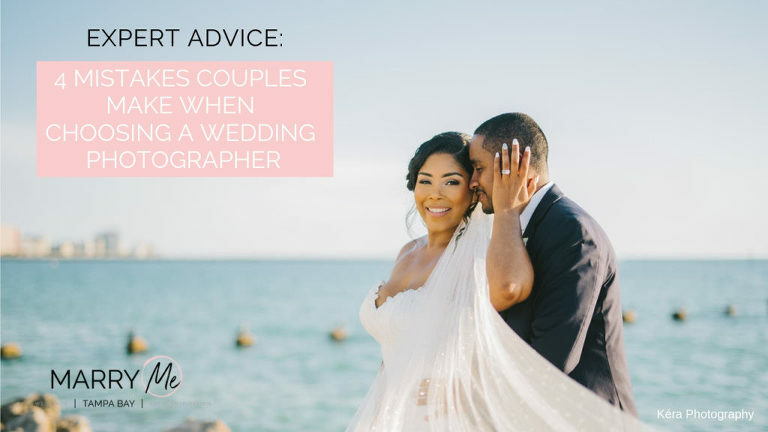 You’re paying for years of expertise they have, the hundreds of weddings they photographed and the hours and hours of editing they’ll do afterward. Your wedding photographer has to be on alert your entire day, and you need someone who knows how to pose you so that your portraits look effortless, someone who can round up all of your groomsmen, and someone who knows when to anticipate that spur of the moment look that you give one another during the reception. What mistakes do couples make when researching photographers online? What mistakes do couples make when narrowing down their photographer choices? What mistakes do couples make when meeting with photographers? 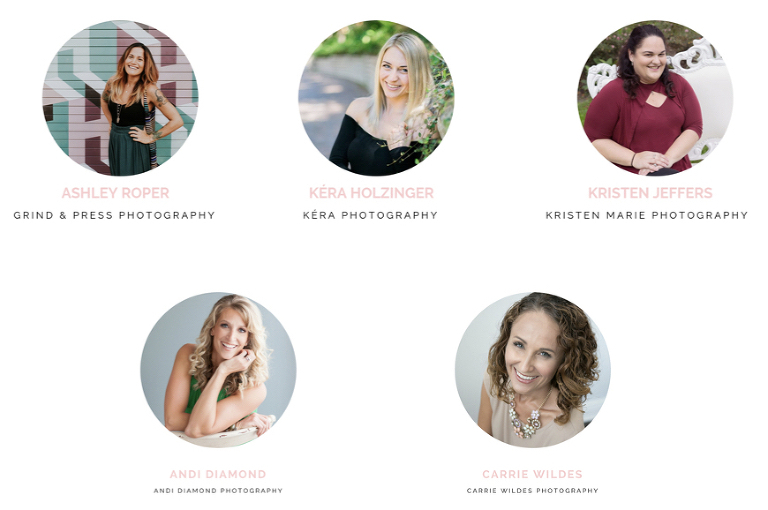 What mistakes do couples make when choosing a photographer to fit their wedding day needs?